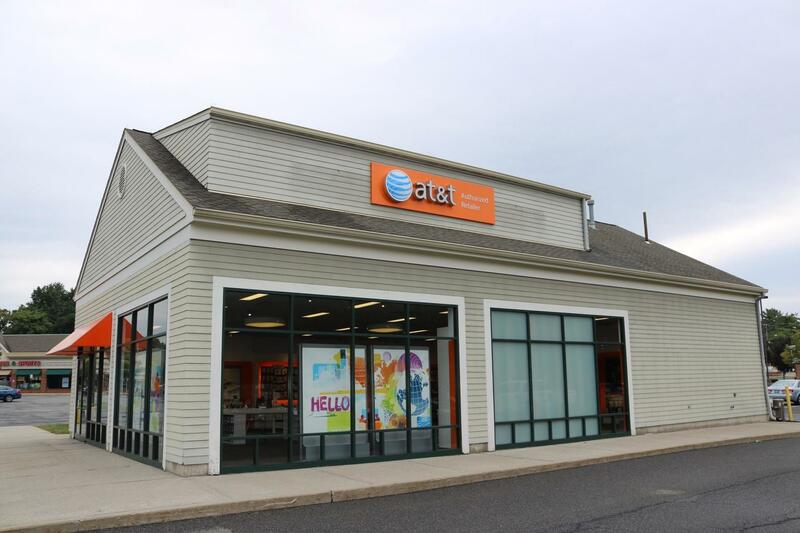 Our 374 Windsor Highway AT&T store in New Windsor, New York is conveniently located a quarter mile from Route 300 and Route 94. Cross streets are Windsor Highway and Old Forge Hill Road. You will find us in the Big V Town Centre Plaza, on the opposite end from Shop Rite, alongside Goodwill and Burger King. We are across the street from UPS. Vails Gate STEAM Academy is to our northeast. 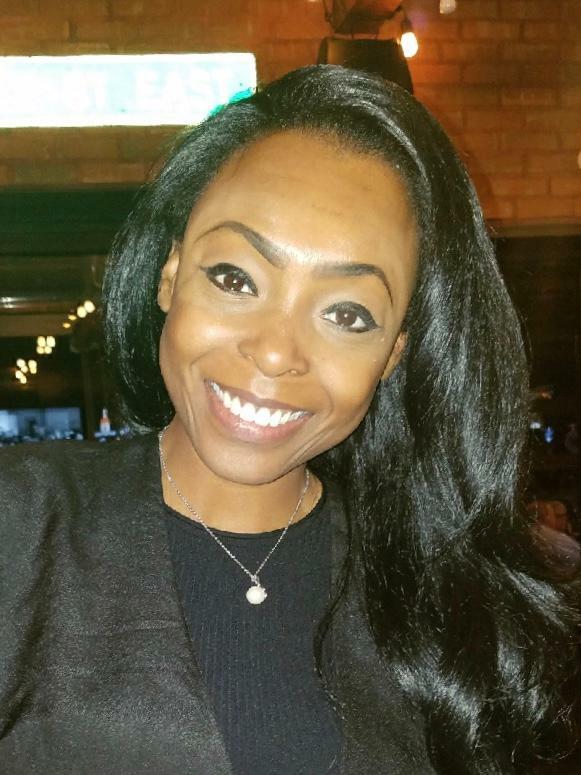 Our friendly staff is always willing to answer any questions you have. We boast a 4.6 star rating on Google and are very proud to give back to our community in the form of charitable donations made on a monthly basis. We hold Entertainment and Small Business Certification. 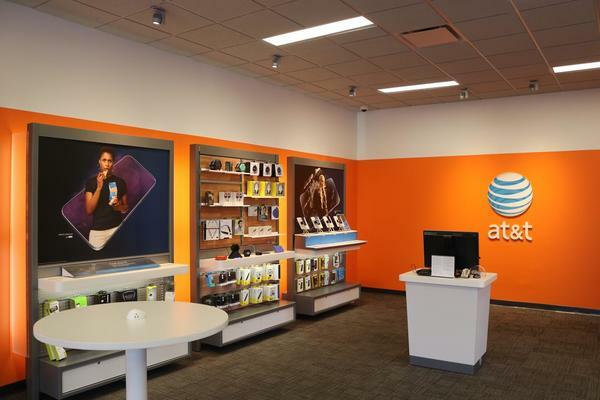 At our AT&T New Windsor location, we offer quality mobile phones from some of the leading manufacturers around the world. Choose a leader, such as the Apple iPhone or Samsung Galaxy, or check out an up-and-coming manufacturer. Our goal: to give you the absolute best mobile experience available. 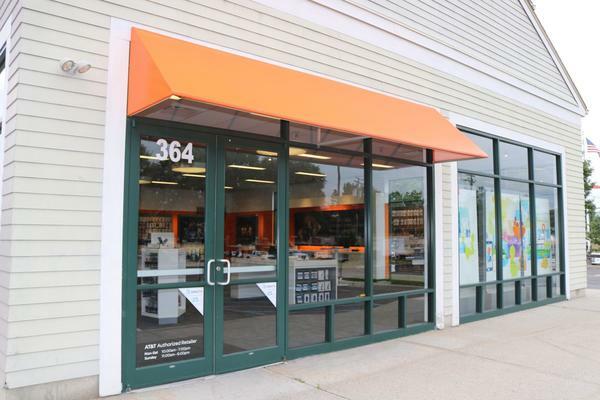 AT&T New Windsor offers a variety of bundles to help you get connected to the world at high speeds with secure connections. By bundling you save on services you use every day. With our plans you can combine wireless, DirecTV, internet and home phone in one package, all at a reasonable cost and with the option of earning Visa reward points. Plus, paying one bill is easier than paying multiple bills! Our DirecTV and AT&T bundles offer streaming only services, DVRs, unlimited data plans and more. 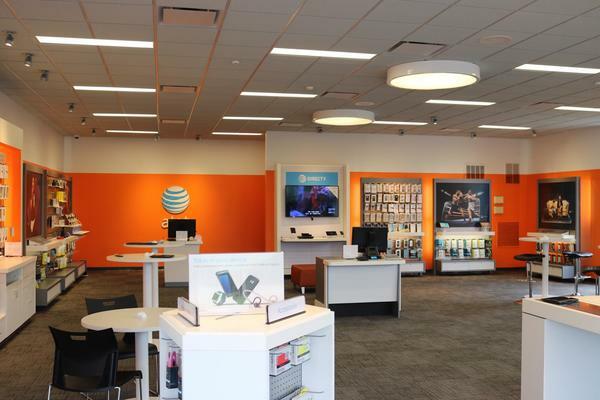 Contact AT&T New Windsor to determine which bundle offer will save you money and fit your lifestyle. 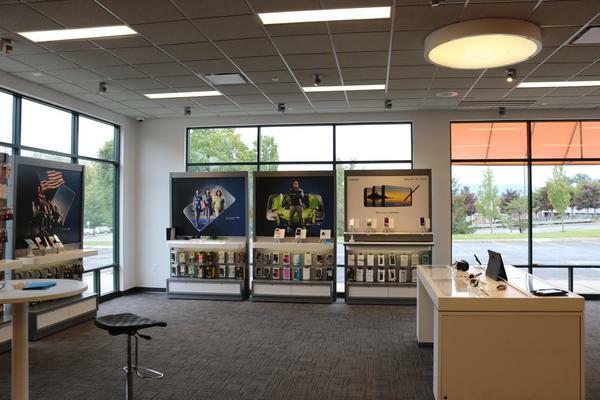 We realize that everyone in New Windsor uses their mobile devices differently so that's why our store offers a full range of wireless talk, text and data plans. If you love to stream movies, TV shows or sports, then we'd recommend going for one of our unlimited data plans. The same goes for those who consistently use data-hungry video and picture chat apps. 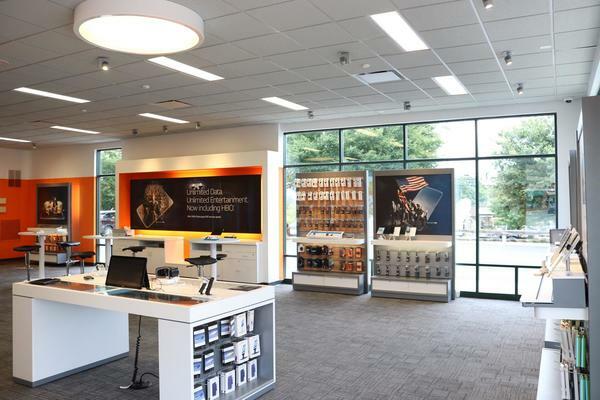 Contact our AT&T New Windsor location for details on military discounts, mobile hotspots, quality video streaming and other benefits we offer with our AT&T wireless plans.